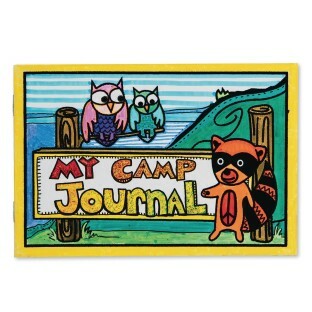 Journals measure 5"W x 7"H.
Create a summer/woodland-inspired velvet art journal! 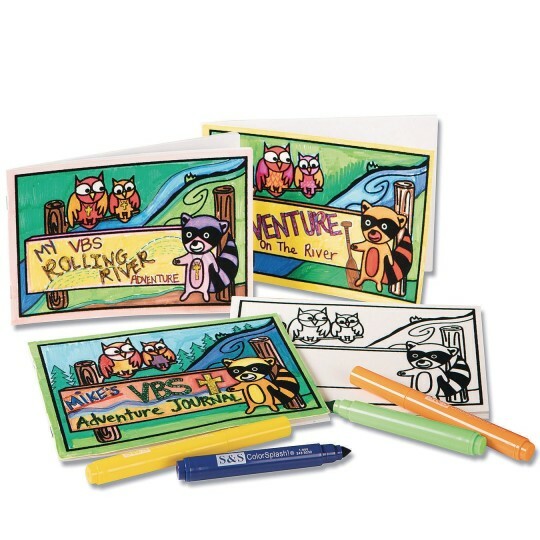 12 blank paper pages are the perfect place for camp memories, photos, drawings or other summer activities. "Sign" on the front of velvet journal is intentionally blank for kids to personalize. 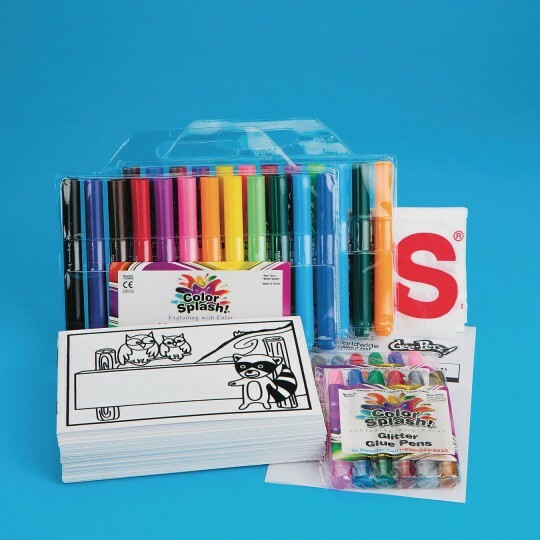 Includes markers, glitter glue and instructions. Journals measure 5"W x 7"H.